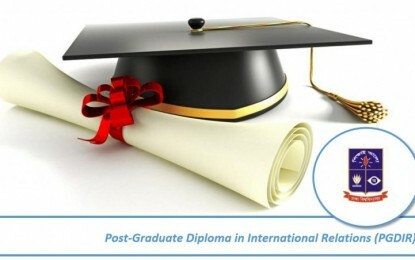 The results of the Admission Test for Masters in International Relations (MIR) for Professionals program will be announced by June 12, 2018. 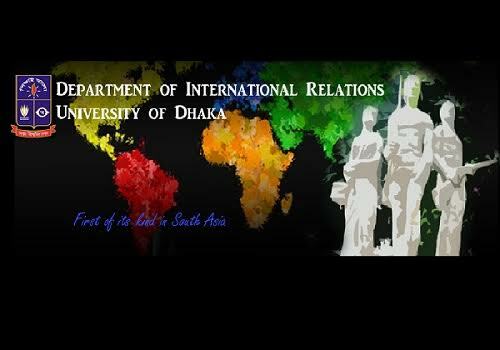 Jun 09, 2018 Zahidul Islam Scroll Comments Off on The results of the Admission Test for Masters in International Relations (MIR) for Professionals program will be announced by June 12, 2018. 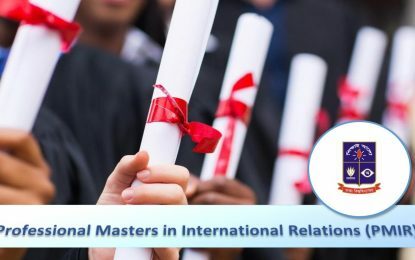 Admission Announcement 5th Batch, Summer-2018 Masters in International Relations (MIR) for Professionals. 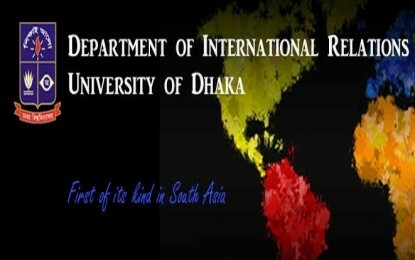 Apr 23, 2018 Zahidul Islam Notice Board, Professional Masters in International Relations (PMIR), Scroll Comments Off on Admission Announcement 5th Batch, Summer-2018 Masters in International Relations (MIR) for Professionals.